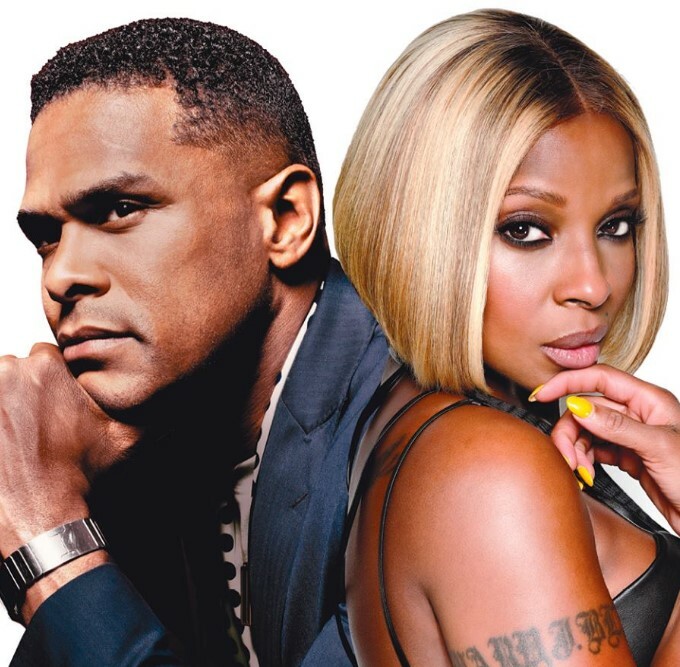 Mary J. Blige and Maxwell will bring their co-headlining King and Queen of Hearts world tour to London's BluesFest this autumn. The duo will top the bill at the O2 Arena on October 28, while Van Morrison, Jeff Beck, Bad Company with Richie Sambora, Walter Trout, the Temperance Movement, plus a Bill Wyman 80th Birthday Gala bill, which will include performances by Mark Knopfler, Bob Geldof, Imelda May and Mick Hucknall, ​are also confirmed to perform as part of the three-day event. Maxwell released 'BlackSUMMERS'night' through Columbia on July 1, while Mary J Blige is set to release her new album this autumn. Tickets for their UK tour, which also makes UK stops in Birmingham and Manchester, are on sale from 9am on July 22 (Birmingham and Manchester), while tickets for the London date are available from 9am on July 28, priced from £50.00/£56.50 plus fees. Click here to compare & buy Mary J Blige Tickets at Stereoboard.com. Mary J. Blige and Nas will hit the road together this summer. Mary J. Blige is back with a new track. Mary J. Blige is an icon, a vocal powerhouse who possesses a near unrivalled ability to write supremely rousing R&B anthems. Channelling self-empowerment and ambition through her music’s autobiographical lyrics, she has been shifting units and commanding big crowds for over two decades. Beyoncé has dropped a surprise live album. Emeli Sandé has released a new single. Netflix have shared a trailer for a new film by Beyoncé. Khalid has shared a new track ahead of releasing 'Free Spirit' next week. Khalid has announced UK and Ireland dates for September.